We're pleased to announce that the Cacophony Project is a finalist in the 2019 New Zealand Hi-Tech Awards under the "Best Hi-Tech Solution for the Public Good" category. 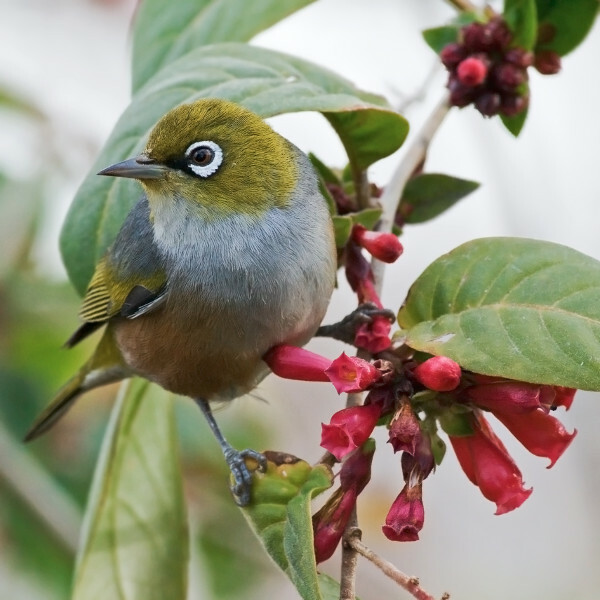 It's great to see the efforts of the open source community working on saving New Zealand's native birds being recognised. Many thanks to our contributors and supporters for getting the project to where it is today. Final judging takes place in 2 weeks with the winners being announced at the end of May.